In 2017, Starbucks opened its first largest Starbucks Reserve Roastery in Shanghai China. The astounding thing was it was the first Starbucks to offer immersive in-store augmented reality experience. Starbucks is known for its technological initiatives and trendsetters for other retail brands. 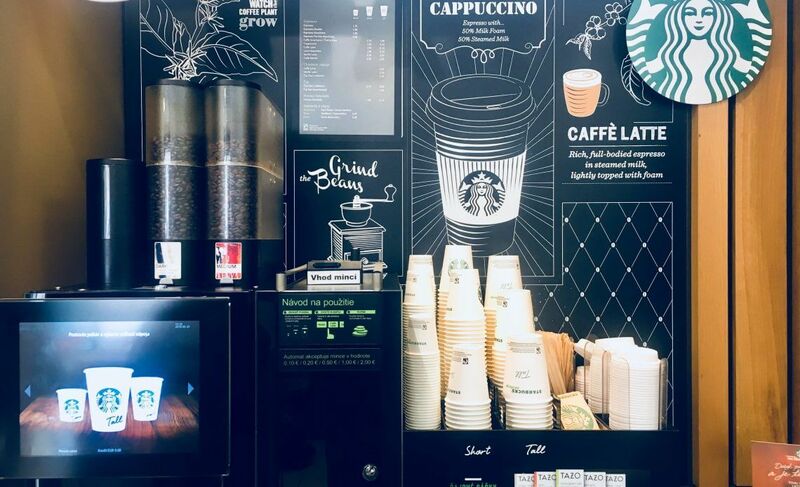 Starbucks had used augmented reality technology before but didn’t get much attention but this time they were back with the bang. The in-store app Starbucks designed is totally different and has to be used in-store. Let’s explore what this app is all about and how it got customers’ attention. The experience was created by e-commerce king Alibaba. By using the smartphone app, customers can roam around the store and can see information by augmented reality technology. If the visitors don’t have the app that is not a problem because store already kept this in mind and put up QR codes around the space. Visitors can scan the QR codes which are present around the store to see more information and enjoy the experience. It also comes up with a digital menu which is the common feature but what makes is distinctive is its augmented reality aided details about the items and brewing methods. Customers can earn the custom Roastery filter by unlocking a virtual badge. The technology behind the feature is Alibaba Group’s scene-recognition. The e-commerce king did not stop there. They took the experience to the online marketplace where customers can buy retail and whole bean coffee of the company. Such apps are proving worthwhile especially when it comes to measuring customer’s engagement with the brand. Starbucks has so many surprises planned but is yet to unveil. We are hoping for something with more AR technology in the future.